II‐VI Incorporated has announced the introduction of its 976nm pump laser modules with up to 80 watts of wavelength-stabilised output power. Pump laser modules with wavelength-stabilised output power enable ultrafast fibre lasers to operate with very short pulses for high precision drilling and marking. II-VI’s new pump laser modules achieve 80W of output power, four times greater than the existing product, enabling fibre lasers to generate high power levels with fewer modules and lower their cost. 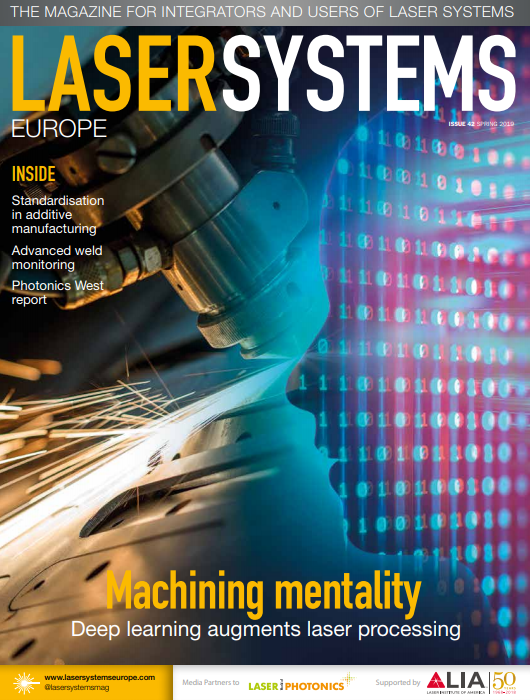 Pump laser modules with wavelength-stabilised output power enable ultrafast fibre lasers to operate with very short pulses for high precision drilling and marking. The wavelength-stabilised optical design within the module minimises warm-up time, and operates over a wide temperature range, improving laser system productivity and reducing maintenance. The high output power of the new pump laser is achieved by combining multiple pump laser diodes into one module. The combined output power is coupled to an industry standard 106.5µm core fibre. The operating wavelength can be adjusted to meet specific customer applications.